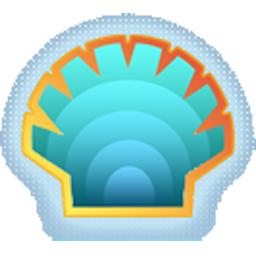 Note: Classic Shell is no longer under development but you can try Open Shell which is a continuation of the project. It has a customizable Start menu and Start button for Windows 7 and Windows 8, it adds a toolbar for Windows Explorer and supports a variety of smaller features. Classic style Start Menu for Windows 7, 8, 8.1, 10. Reborn of Classic Shell.